I can't believe that summer is almost done. By the time that you, my lovely readers, see this, there will only be a few more weeks left. Both of my boys will be in high school this year and as some of you may know, teenage boys have insane appetites and little patience! Thank goodness for crockpot meals! Coat steak with flour and spices. Place all ingredients into freezer bag except sour cream. Thaw in refrigerator. 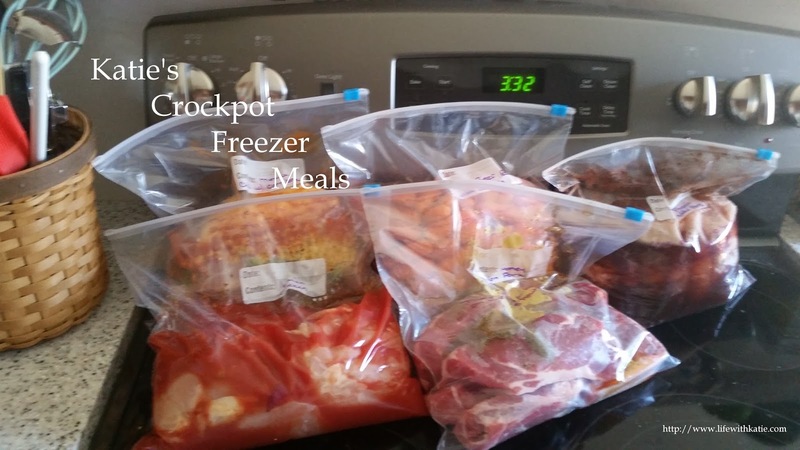 Place in crockpot and cook, on low, for 8-10 hours. With 30 minutes remaining, add in sour cream. Serve over noodles.